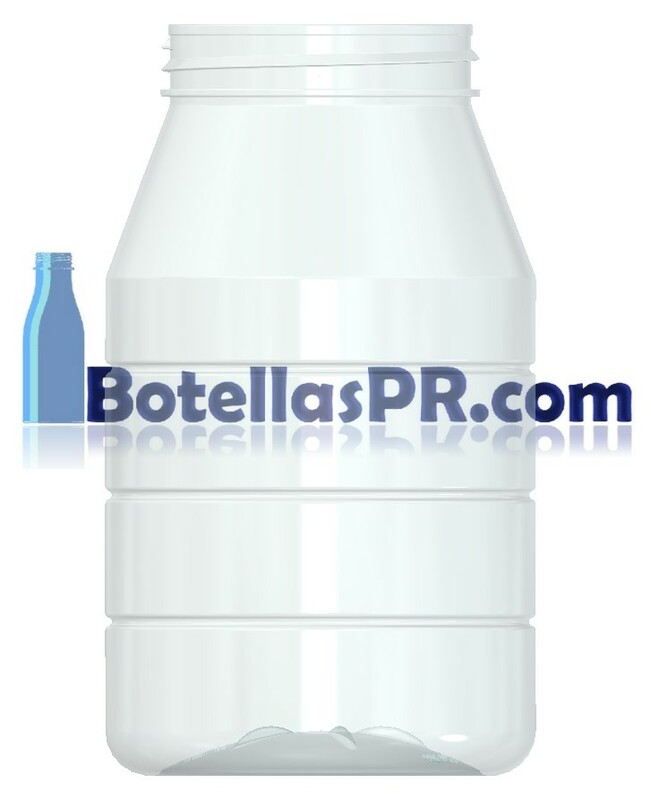 Embotelladora Del Caribe has a variety of PET plastic Bottles from 4oz to 59oz for diverse industries such as Food and Beverage, Household cleaners, Chemistry, Pharma, Liquor and more. 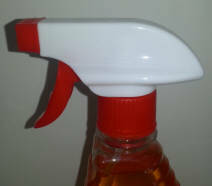 To complete the total solution for our customers, there is always a stock for products like Spray Triggers, Lotion Pumps, Flip-top Caps, Disc-top Caps and more. Please continue down to get ore details on our products. We are working on the web page and there is a possibility that it wont work 100%, if you need more information call us at 787-266-7062 or to 787-266-7064. 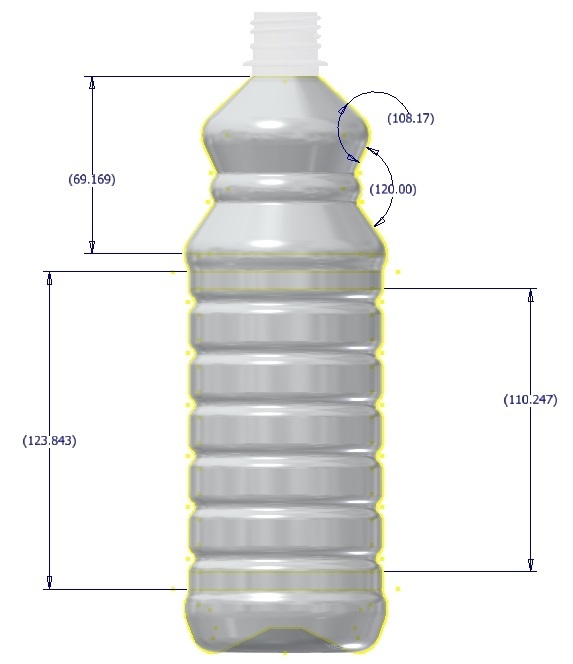 Browse the Variety of bottles that we offer from 4oz to 59oz.